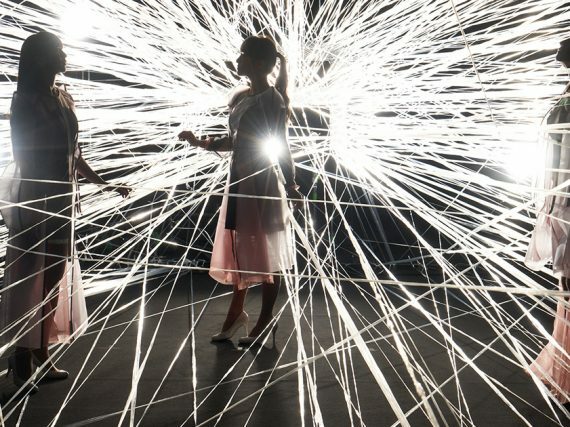 This month's mix features tracks from Stacy Kidd, Tamia, Kathy Brown, Soulbridge and Mousse T.
Selective Hearing had the opportunity to speak to Perfume at the beginning of the international leg of their 4th world tour promoting Future Pop to discuss their thoughts on the Future Pop album, Coachella 2019 and their next plans for global expansion. 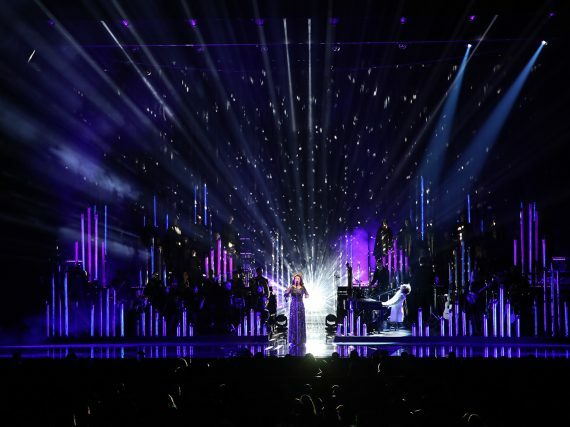 YOSHIKI joined Sarah Brightman on Wednesday, February 6, at Radio City Music Hall for Brightman's 2019 HYMN world tour. 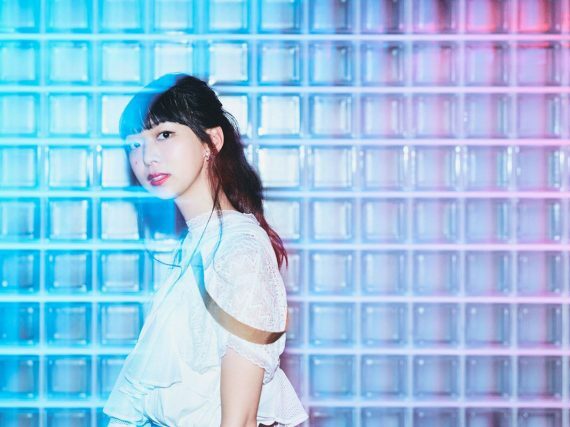 at TWO is Anna Takeuchi's second EP release that features the single Free! Free! Free! 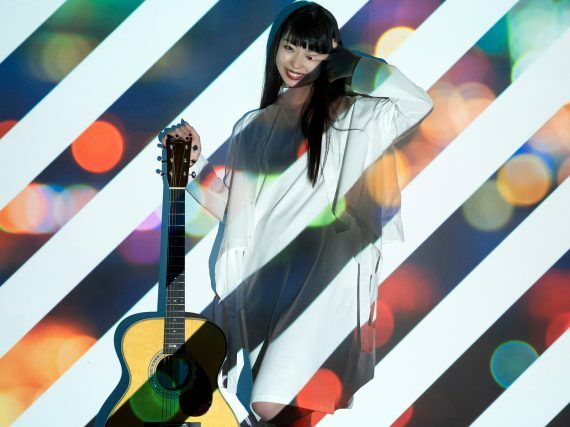 Anna Takeuchi is an American born singer-song writer raised in Kyoto. 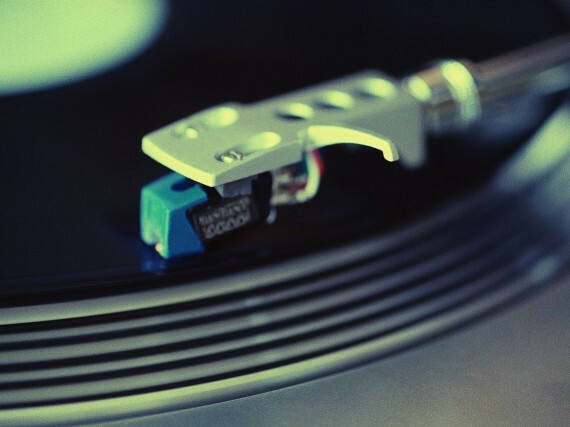 at ONE is her first EP release and it features the single Alright. Suki to Iwasetai is IZ*ONE’s debut Japanese single. Will they be able to duplicate the success they experienced in Korea or get lost in the shuffle of female pop groups in Japan? 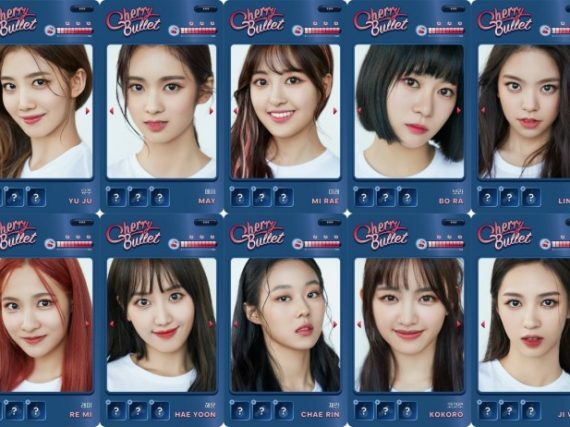 Cherry Bullet is a 10-member girl group from FNC Entertainment. They made their official debut on January 21, 2019 with the single album Let’s Play Cherry Bullet and the lead song Q&A. 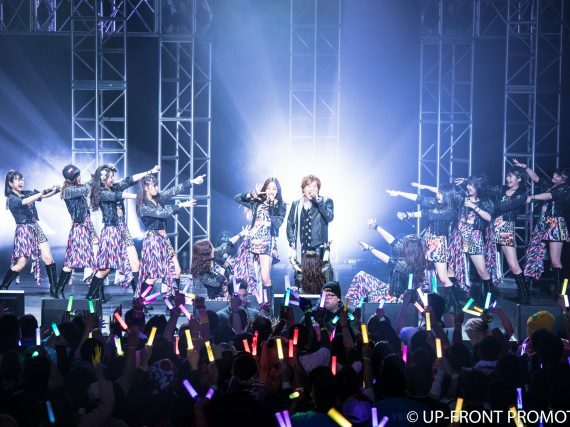 In November of 2018, Morning Musume。’18 graced North America with performances on two consecutive weekends. Like many other fans, Sherrily took advantage of the chance and attended both the Mexico and New York shows.